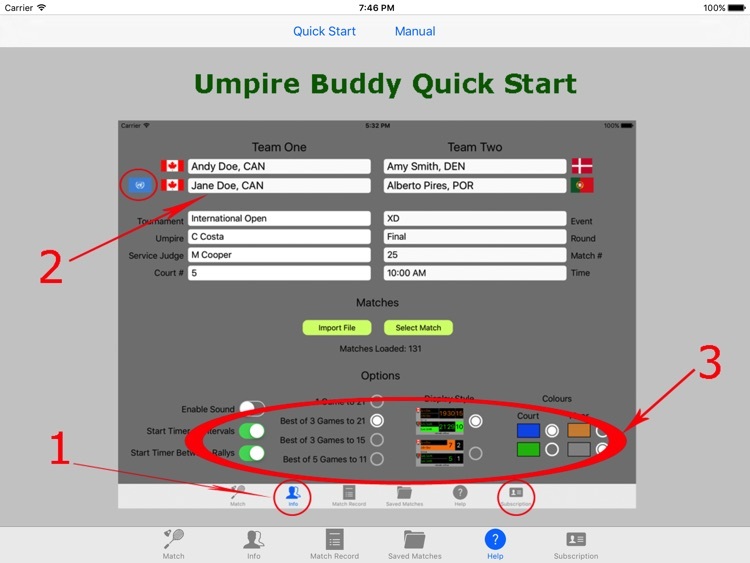 Badminton Umpires––concentrate on umpiring the game and let Umpire Buddy keep track of the score, who is serving, the number of shuttles used, and more. Designed for Badminton Umpires by an umpire to free them from the mundane tasks and let them concentrate on the game itself. 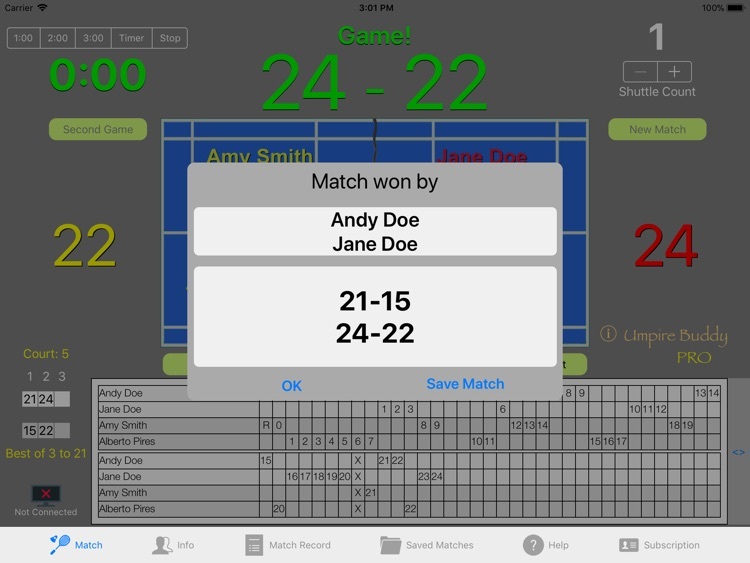 Keep track of an entire match of best of three games or any of the BWF supported alternate scoring systems such as "Best of 5 games to 11". 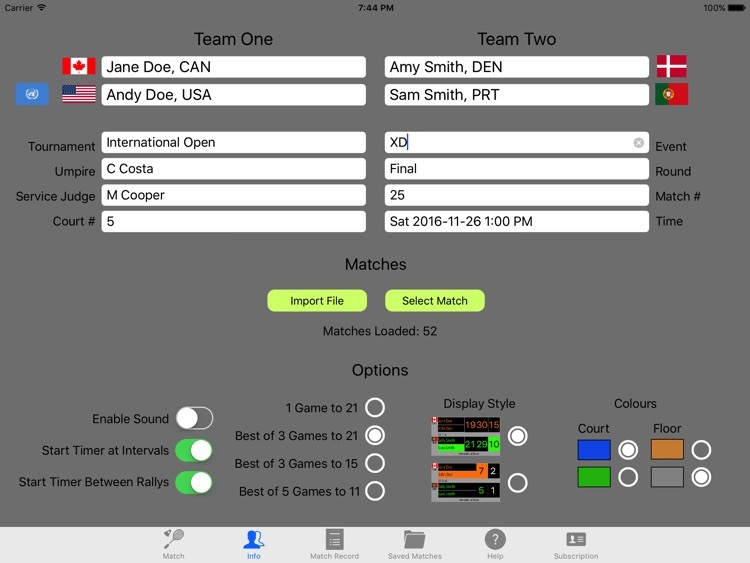 Completed matches can then be saved and/or printed, emailed, or exported to Dropbox or Google Drive in PDF format. 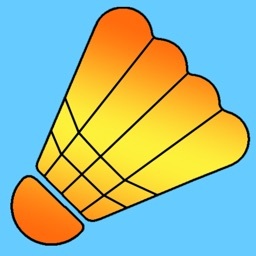 Official BWF vocabulary is used when displaying game information. 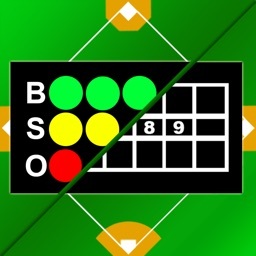 An external device (e.g., TV) can be used to display the score using HDMI or wirelessly via Apple TV. 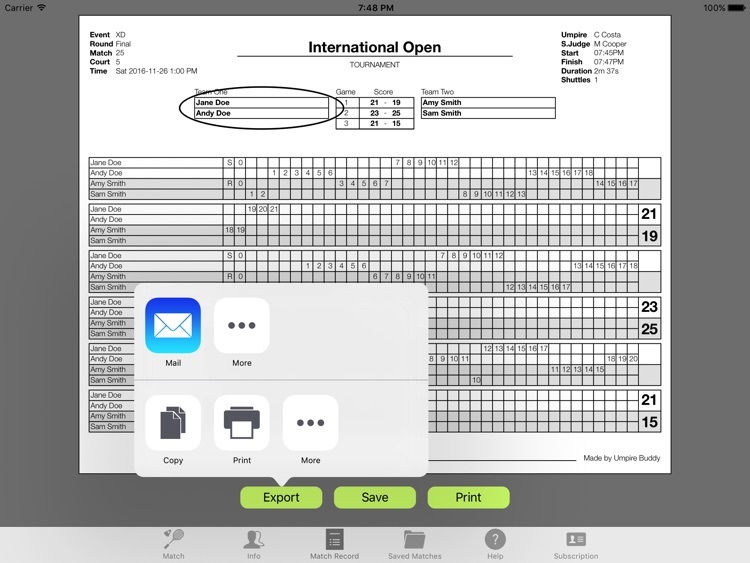 Option to import a CSV file with tournament matches using Airdrop, email or cloud disk. If you don't need full functionality, the basic version is completely free and contains no ads. With it you can umpire a complete best of three match to 21 points. - Recovery if app is closed or crashes. Two auto-renewable subscription plans are available. 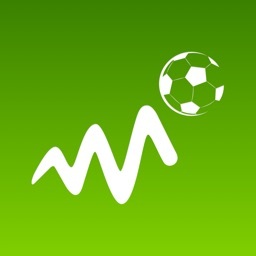 Pro Option 1 is a yearly subscription service, with a one month free trial, that gives access to all features for a year. 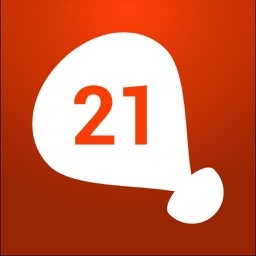 Pro Option 2 is a monthly subscription service, with a one week free trial, that gives access to all features for a month. The price varies per country. See the "Subscription" page in the app for details. Your iTunes account will be automatically charged at the same price for renewal within the 24-hour period prior to the end of the current payment period unless you change your subscription preferences in your iTunes Account Settings. When a subscription is cancelled, access to the app’s premium features will expire at the end of the current payment period.